Description: Sarnelli House is an orphanage for abandoned children and children with HIV/AIDS in the rice fields of Northeast Thailand. 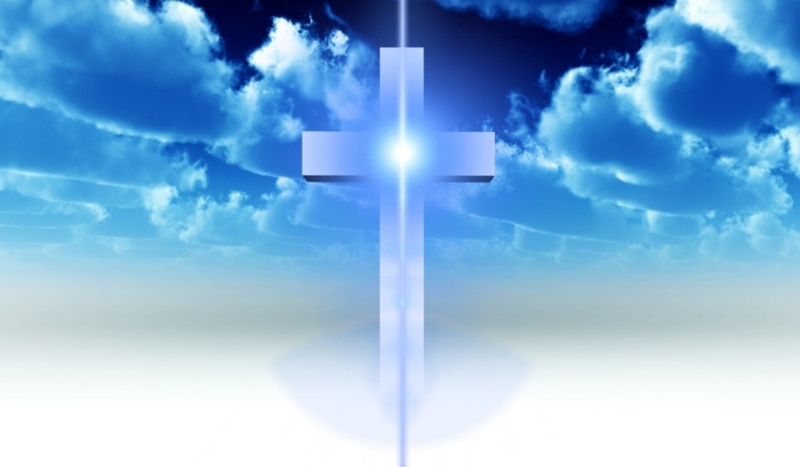 We work in the spirit of love where the children can find a purpose in living and be nurtured as they grow to adults. The lives of these children are transformed as we work hand in hand with the grace of God. Goals: We give new lives for children born with AIDS or completely abandoned. There are 175 orphans that are supplied with a hospital, dental care, necessary medicines and surgeries, along with providing them with education from Pre-K through college. They are blessed with a home, love, safety, and joy. Without Sarnelli House many of these children would be homeless and many would be very sick. 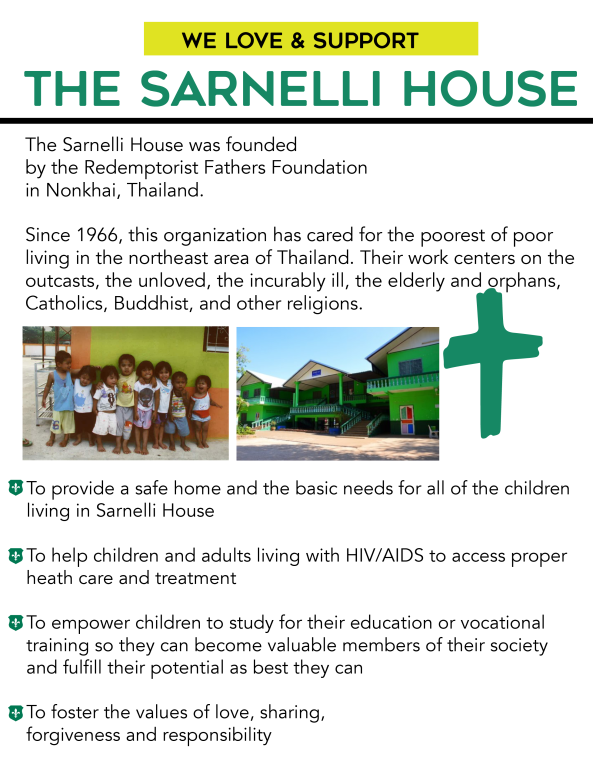 We also have an Outreach Program through Sarnelli where we help some very disadvantaged people in nearby communities. Many of these people that live in jungle huts are supplied with antiretroviral medicine, food, clothing, and many other necessities, especially the love of Jesus. To learn more about Sarnelli House, CLICK HERE.